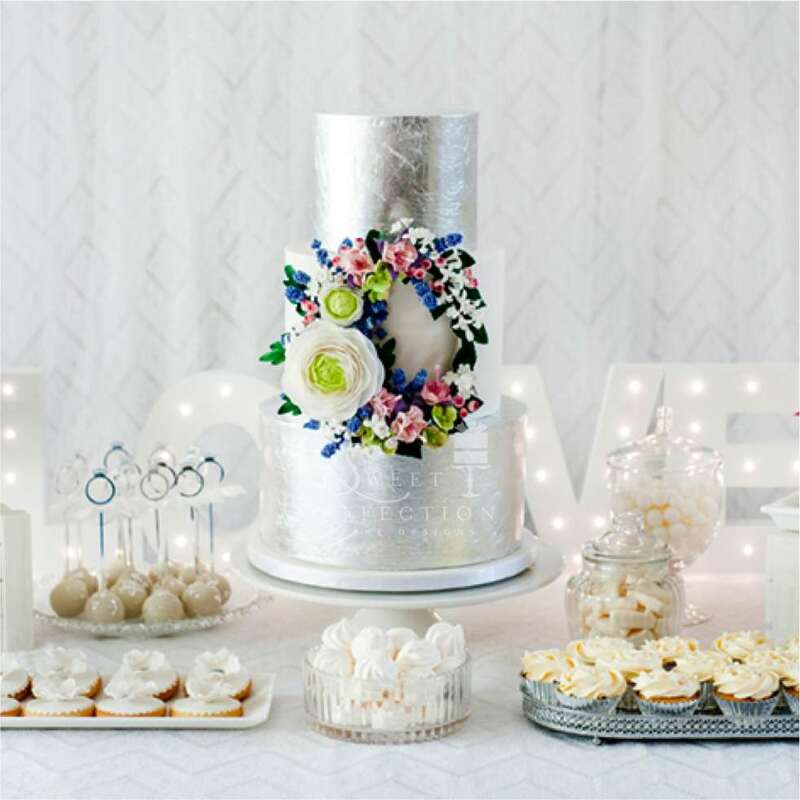 Sweet Affection Cake Designs create bespoke handcrafted wedding cakes, all occasion cakes and dessert buffets. 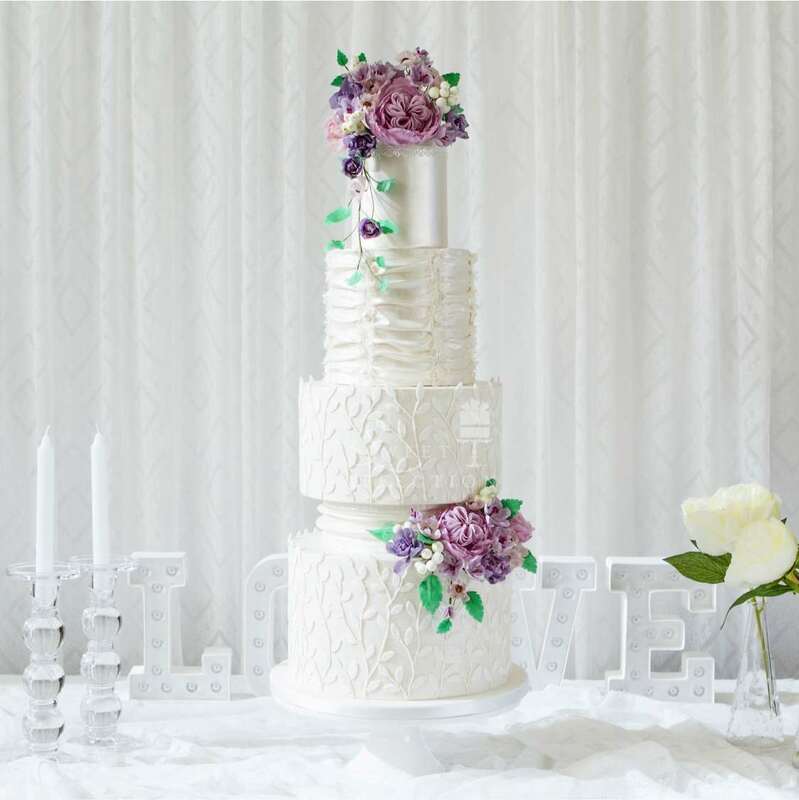 With over 30 years of experience, owner / designer, Maria Shaw will customise each design to reflect your individual personality & event style with attention to detail, technique and skilled application. Maria offers a variety of delicious flavours and fillings that will impress you and your guests. Everything is baked from scratch using high quality ingredients without the use of artificial flavours. New and exciting flavour combinations are constantly being created and made available. Couples are welcome to book a 1 hour consultation and enjoy a sample tasting of a selection of flavours and filling combinations available. 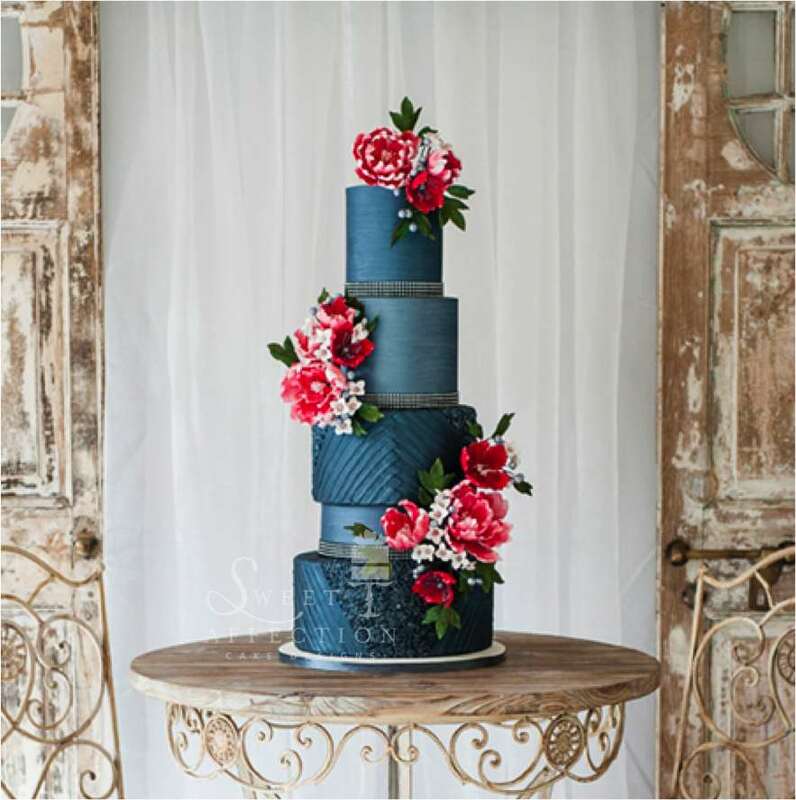 Sweet Affection Cake Designs are located only 15 minutes north of the CBD and offer delivery throughout Melbourne.